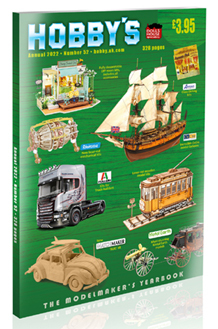 A fascinating project for the modelmaker who wants to create a real family heirloom. 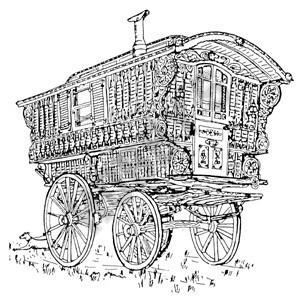 The drawings of this Ledge type caravan must be the most elaborate and detailed available of any horse -drawn vehicle,and will appeal to the modelmaker,who wants a challenging project. The original caravan was made by the most famous of builders, Dunton of Reading,and is probably the finest survivng example of his work. The plans include full details of colour scheme, interior fittings, and eight photographs.